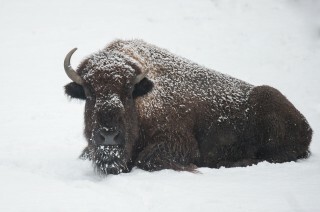 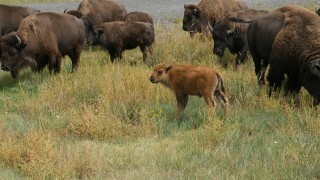 Celebrate American bison this Fourth of July as the National Mammal of the United States. 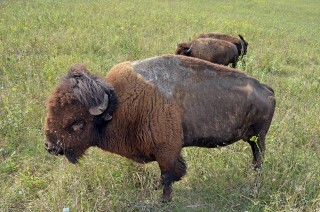 On May 9, 2016, their designation became official when President Obama signed the National Bison Legacy Act into law. 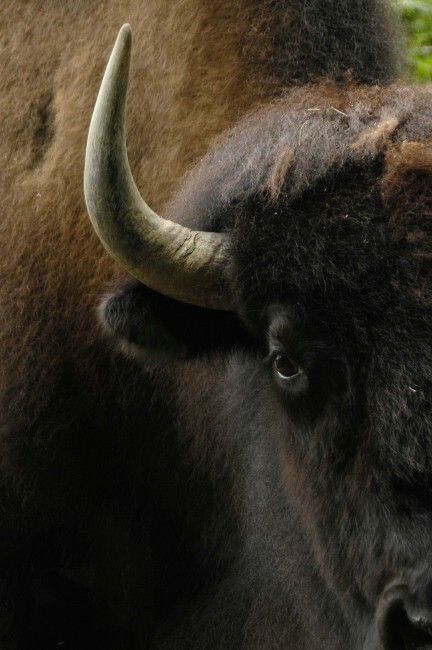 Wild View salutes this iconic species by featuring some of our best posts on bringing bison back from the brink.